Brad Pitt and Angelina Jolie are the popular and leading actors of Hollywood film industry and they were also considered the popular couple of the industry. They have their own house on New Orleans, America. Their relationships have been strained and they got separated now. 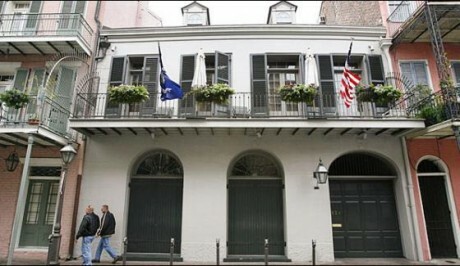 Their house located in New Orleans, have been sold. They sold their home for $4.9 million, which were shown in the Land Records division. This house had five bedrooms and Angelina Jolie and Brad Pitt bought their home in 2007 for $3.5 million. Now the couple announced their separation last month because Angelina complained against Brad Pitt to punish their child.